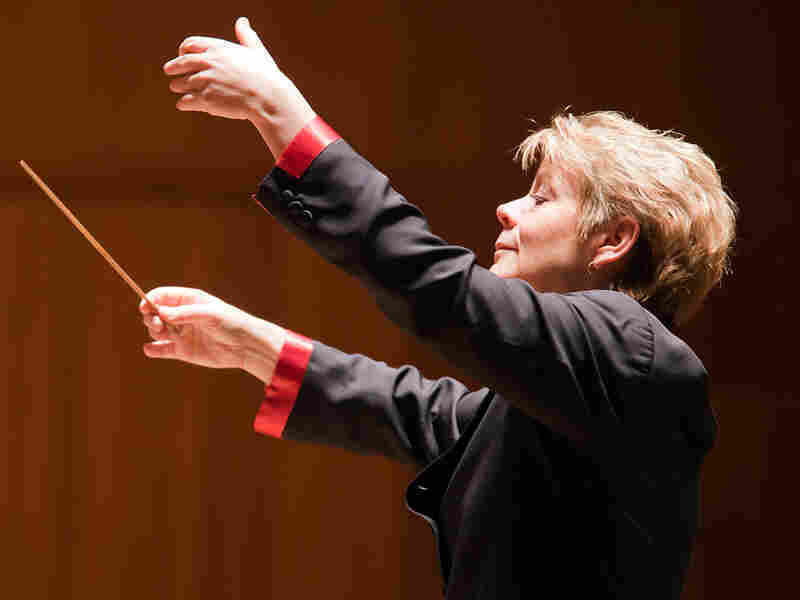 Elgar's Belated Symphony: Majestic, Noble And Perfectly British : Deceptive Cadence Conductor Marin Alsop muses on the enduring qualities of the English composer's first symphony. British composer Edward Elgar, seated at his desk at Severn House in Hampstead. His Symphony No. 1 was hailed as the best British symphony ever when it debuted in 1908. 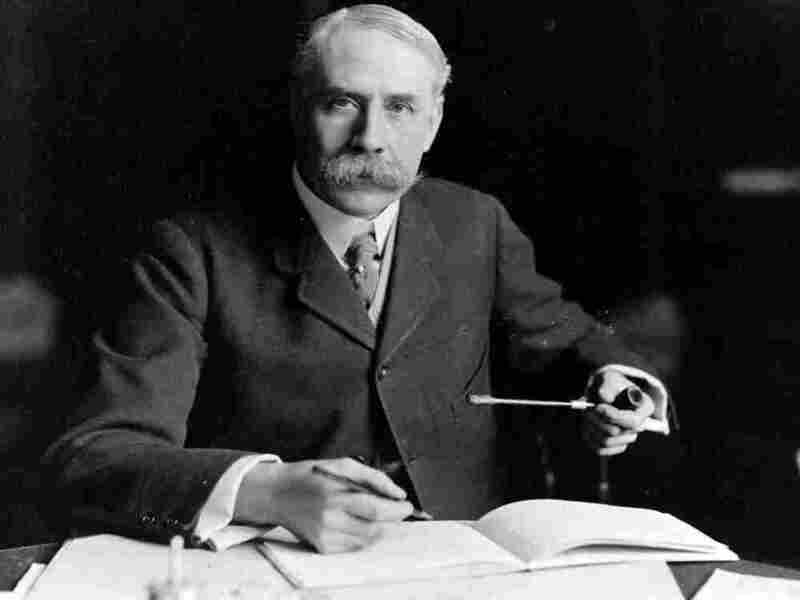 When Edward Elgar unveiled his first symphony in 1908, it was hailed as the greatest British symphony ever written. The London papers were ecstatic. The Morning Post wrote, "This is a work for the future, and will stand as a legacy for coming generations; in it are the loftiness and nobility that indicate a masterpiece." The Evening Standard said, "Here we have the true Elgar — strong, tender, simple, with a simplicity bred of inevitable expression. ... The composer has written a work of rare beauty, sensibility, and humanity, a work understandable of all." For all that good press, Symphony No. 1 isn't heard so much these days, especially in the U.S. (But I'm doing my part to remedy that situation!) Still, there is music by Elgar that has transcended time and place to become part of the fabric of our lives. from Elgar: Symphony No. 1; In the South "Alassio"
Elgar: Symphony No. 1; In the South "Alassio"
If you've ever attended a graduation ceremony, you've undoubtedly heard Elgar's "Pomp and Circumstance" March No. 1, which has become synonymous with the occasion. 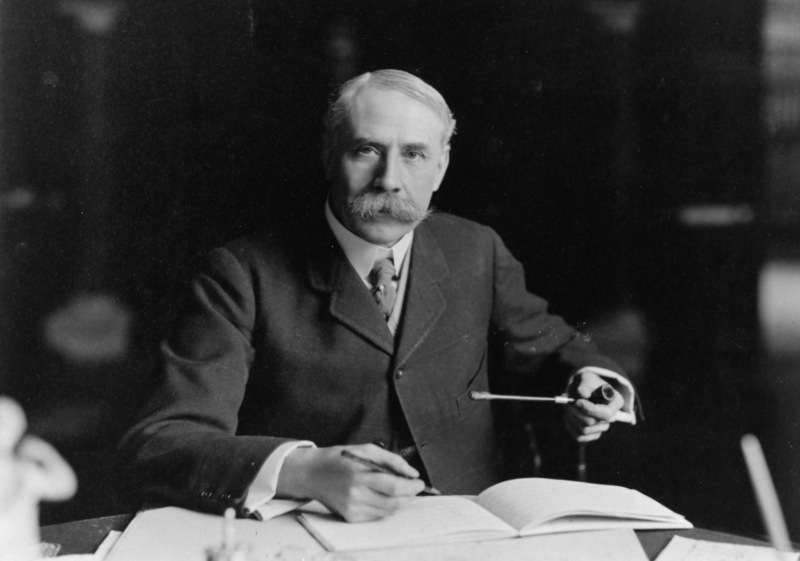 Those qualities that make "Pomp and Circumstance" the perfect graduation march — majestic, noble and regal with a sense of occasion, tradition and gravitas — are the same qualities that permeate all of Elgar's music. He may not be a Beethoven or Mozart, but Elgar's music endures. Conducting his symphonies in England, as I did when I was principal conductor of the Bournemouth Symphony, is a very rare treat. Elgar's emotional spectrum is remarkably broad and his music offers many challenges and even more rewards. 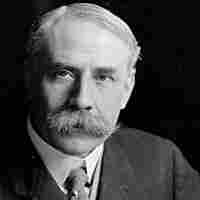 For me, Elgar is all about tempo and pacing. It's like the lesson one learns about the graduation march: It has to be just the perfect tempo to work seamlessly. 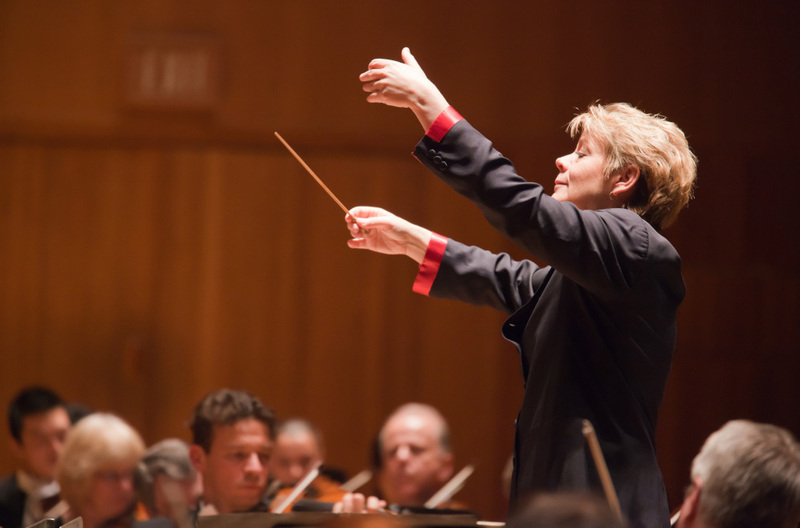 Marin Alsop will conduct the Baltimore Symphony in Edward Elgar's Symphony No. 1 May 10-13. Another way I look at Elgar sometimes is to think of him as the British Brahms. Like Brahms, Elgar came to writing symphonies surprisingly late in his career. Fans of both composers, in their day, waited eagerly for news of a symphony, and just when everyone had practically given up, they each confounded the odds and wrote one. Brahms was in his 40s, but Elgar was already 51 years old when his Symphony No. 1 premiered. That's partly why both he and Brahms wrote far fewer symphonies than Beethoven, Haydn or even Mahler. Elgar shares even more with Brahms, in terms of having one foot in the past while looking bravely toward the future. Like Brahms, Elgar respected and honored tradition while valuing structure and melodic beauty. In his first symphony, which pushed the envelope in length and development, Elgar incorporates a kind of tone poem approach of the time, weaving thematic unity throughout the piece, very much as Brahms did in his Symphony No. 3. Elgar was able to take what was new in 1908 and put it into a very traditional model, thereby changing both ends of the spectrum. And Elgar was not afraid to be forthright and overtly sentimental, a criticism sometimes also directed at Brahms' music. Yet, like Brahms, he had a wonderful sense of humor that is evident throughout his compositions. He even wrote a 40-second cantata in praise of cigars called the "Smoking Cantata." The result is that Elgar's music is thoroughly British: stately, noble, admirable, dramatic, lyrical and always effortless. Just like that "Pomp and Circumstance" march.